Since its creation in 1996 by owner Patricia Lecomte and Located at the heart of Nouméa, Lyvai revolutionized the local tourist industry by specializing in high-end ground transportation. Over 20 years, Lyvai matured into the preferred method of transportation in the region. 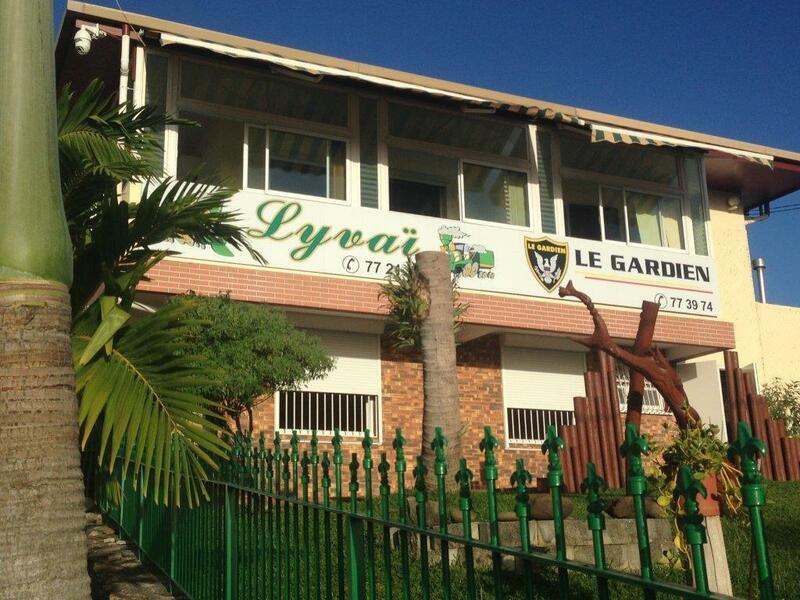 Lyvai caters to private social organizations, sports clubs, school-age children, sightseers, and V.I.P guests. We offer a wide range of quality and comfortable vehicle options with passenger capacities ranging from 5 to 60 seats, air conditioning, reclining seats, and video suites. We access the many favored destinations throughout the Island as well as domestic and international air terminals. Celebrating 20 years of service in December 2015, Lyvai expanded their transportation lines with the addition of Green Train to their already extensive fleet. Their sister company, Lyvai Tour, now also provides tourists with safe, reliable, and enjoyable transit to various and exciting destinations. For bookings and inquiries, please contact our company.